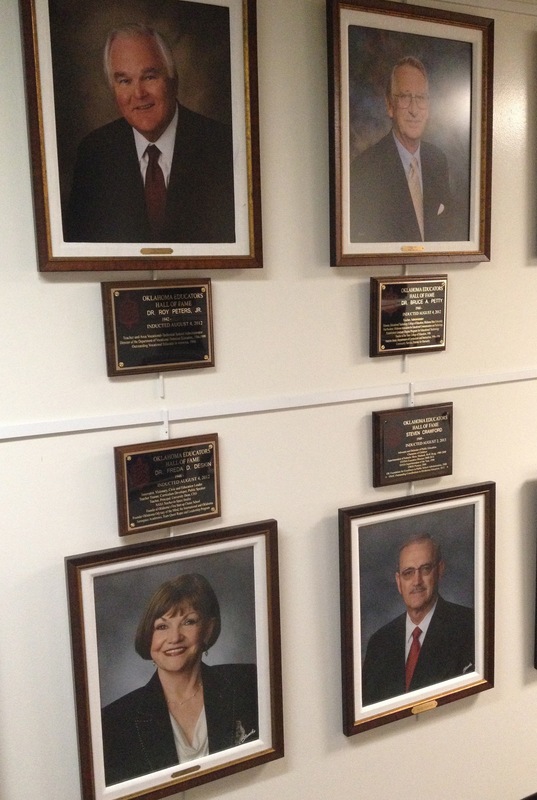 The Oklahoma Educators Hall of Fame began in 1984 as a nonprofit organization to recognize professionals who have shown a commitment to education and made strides in research, service, or leadership to contribute to the state’s education system. 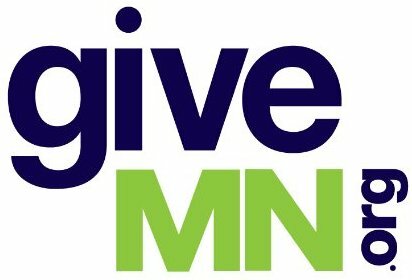 Wouldn’t it be valuable for Minnesota to honor – all together, in one place that thousands of people could visit – educators who have “had a profound impact on students”? –Donald Draayer, of Minnetonka, and Kenneth Dragseth, of Edina, who were named Minnesota and National Superintendents of the Year. –Lesa Clarkson, of the University of Minnesota’s math department, who has received many awards, and made presentations around the U.S. and in other countries because she helps teachers improve students’ math skills. –Milo Cutter, co-founder of Minnesota’s first operating charter school, and a member, with her school, of the National Charter School Hall of Fame. –Mary Beth Blegen, of Worthington, former Minnesota and National Teacher of the Year. –Megan Hall, St. Paul Public School teacher and current Minnesota Teacher of the Year. –Sandra Peterson, of New Hope, former special education teacher, president of the Minnesota Federation of Teachers and later an influential Minnesota state legislator. –Gen Olson, of Minnetrista, former vocational education teacher and director, former Minnesota state senator and chair of the Senate Education Committee. It was encouraging and inspirational to see pictures and read about the accomplishments of remarkable educators. Why not have something like this at the Minnesota Department of Education? Perhaps even better – how about at the Mall of America? Thousands of people could walk by and learn about great educators. The overall cost is modest – about $12,000 to $15,000 a year, according to Sharon Lease, executive director of the Oklahoma Educators Hall of Fame. Lease has been an educator for 38 years, serving as a teacher, principal, guidance counselor superintendent and now vice-provost and dean at an Oklahoma University. She told me by phone that the hall has a simple mission: “We honor people who have had a profound impact on students’ lives.” The hall began in 1984 and recognizes three or four educators a year. Minnesota currently has programs recognizing teachers, principals, superintendents or college faculty. I checked with Education Minnesota, the statewide teachers union, and Charlie Kyte, former superintendent and executive director of the Minnesota Association of School Administrators. They agreed that Minnesota has nothing like the Oklahoma Hall – nothing that honors all kinds of educators, together in one place. Lease and Stacy Nix, another veteran educator who is president of the Oklahoma Educators Hall of Fame, told me that they would gladly share information. Their emails are on the hall’s website: http://ok.gov/sde/oklahoma-educators-hall-fame. Think about walking down a hall, reading about the accomplishments of outstanding art, music, history, early childhood, elementary, secondary and vocational teachers, college faculty and school leaders. Joe Nathan, formerly a Minnesota public school teacher and administrator, directs the Center for School Change. Reactions welcome, please comment below.